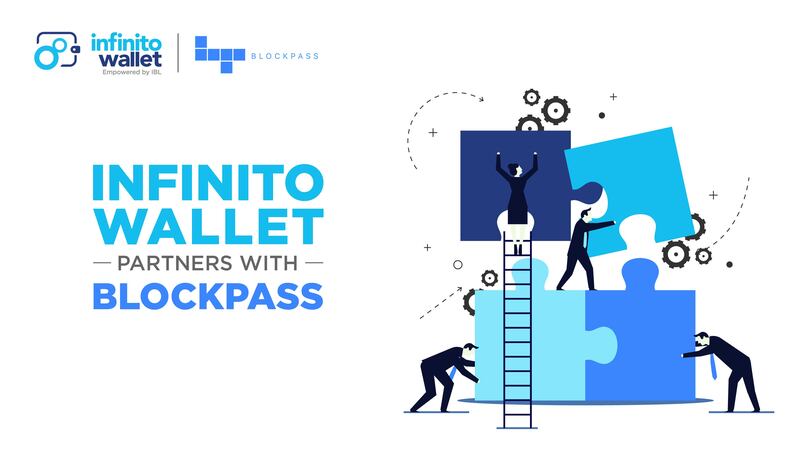 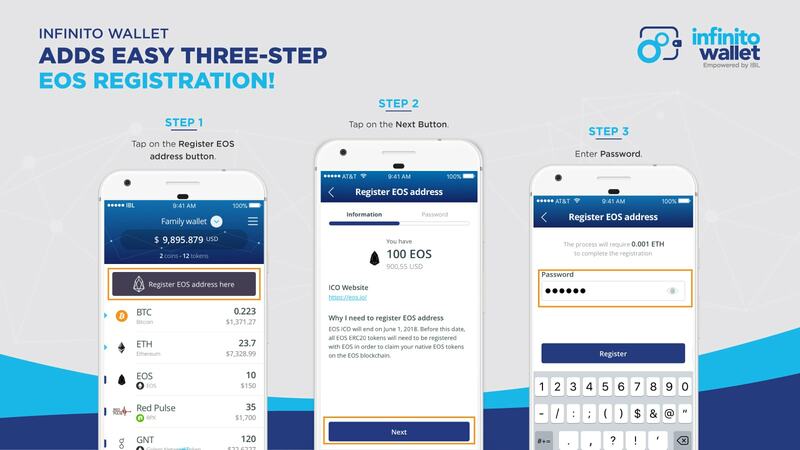 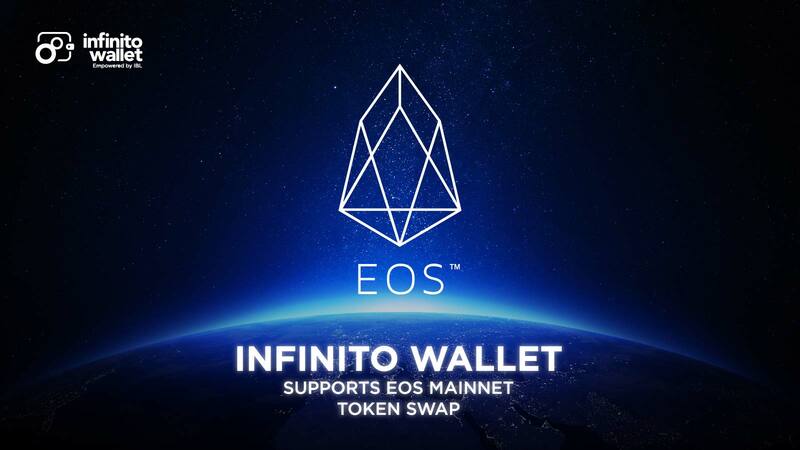 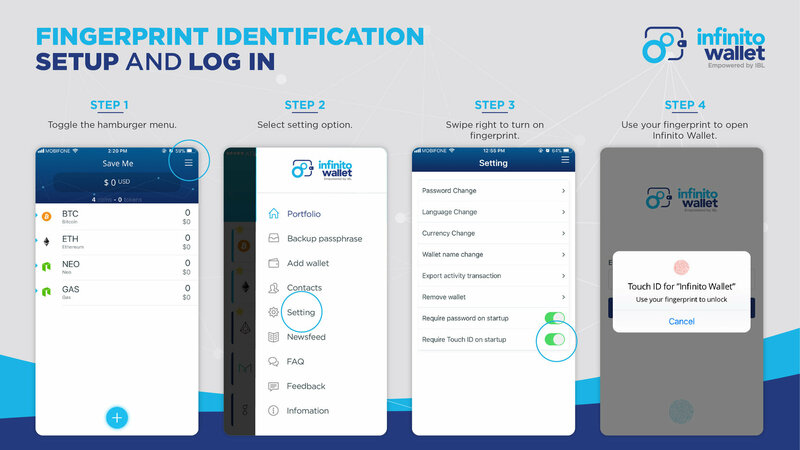 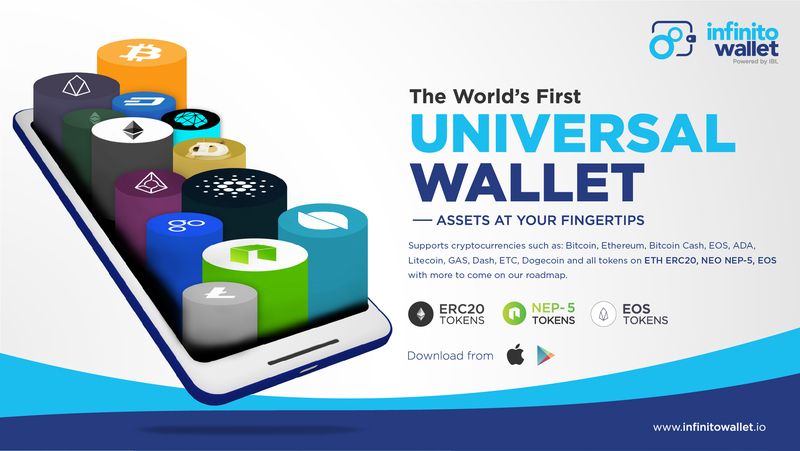 We have another exciting news for you: Infinito Wallet will support the EOS MainNet officially right after the EOS voting ended . 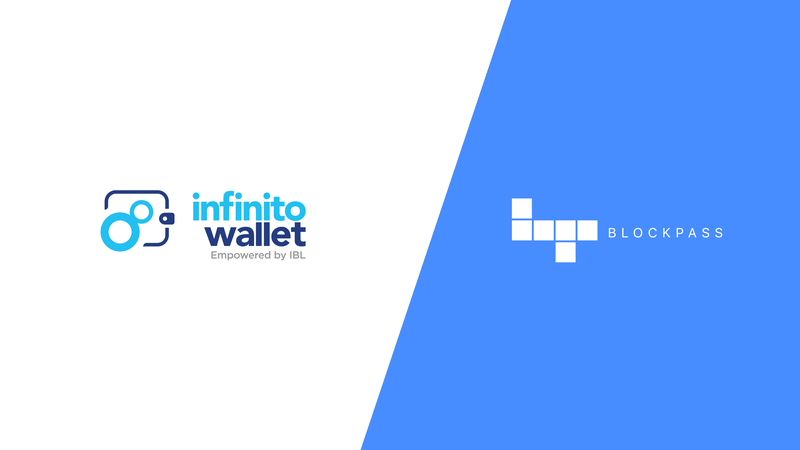 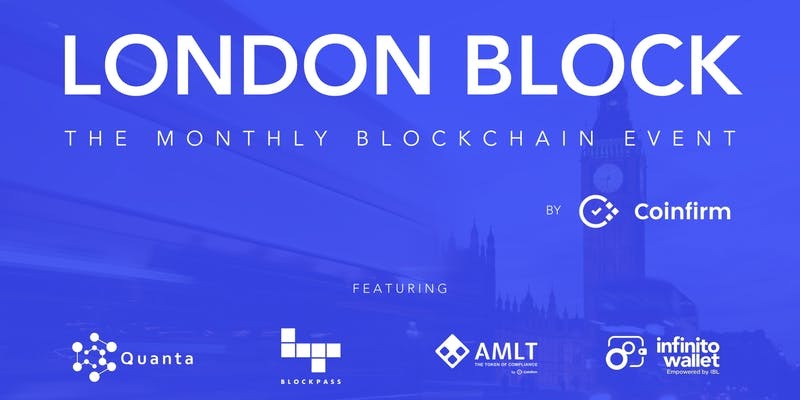 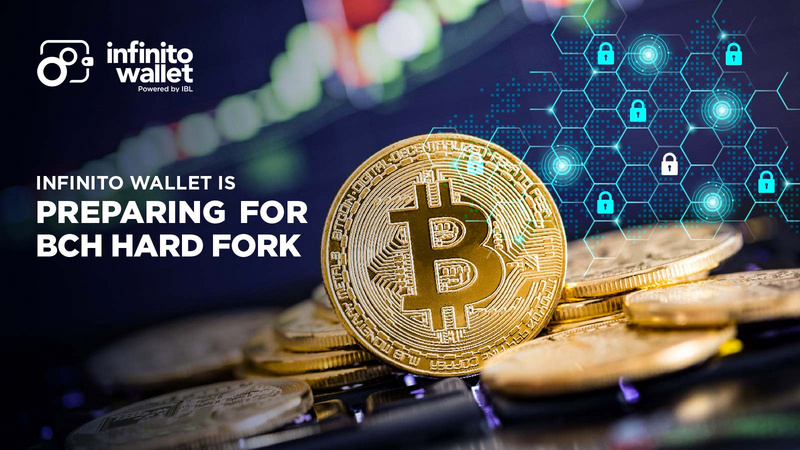 Preparing for the Bitcoin Cash Hard Fork with Infinito Wallet! 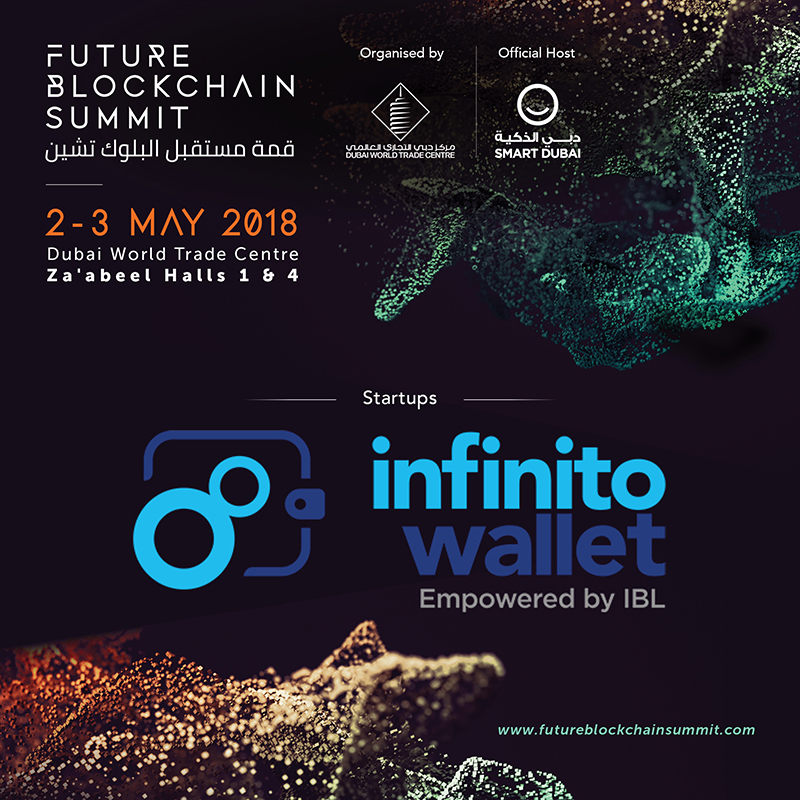 The event, hosted by Smart Dubai, brought together crypto users, blockchain industry leaders, tech start-ups, and representatives from the Dubai government.